The world was still reeling from the aftermath of World War I and India being suppressed under the British Empire when Shri Mataji Nirmala Devi was born on the Spring Equinox, the 21st of March 1923 at 12 o’clock noon, in Chindwara, a small village in the geographic center of India, in the family cottage. Her Father, Prasad Rao Salve, was a direct descendant of the Shalivahana’s royal dynasty, which reigned in the Indian province of Maharashtra from 230 years before Jesus Christ to 230 years after J-C. He was fluent in 14 languages, well versed in the arts, literature and sciences, translated the Koran into Hindi and knew the Bhagavad Gîta by heart. Even today, he is remembered by many as an exceptional freedom fighter, and was the only Christian member in the first legislative parliament of India. In 1920, Prasad Rao Salve married Lady Cornelia who was highly educated in Sanskrit, Urdu,and Hindi. Cornelia was the first lady to earn a master’s degree in mathematics at the Fergusson University. She discovered new algebraic methods which are still useful today. 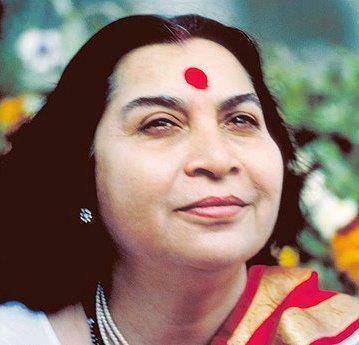 After her academic success, Shri Mataji’s mother’s priority was towards raising her family. 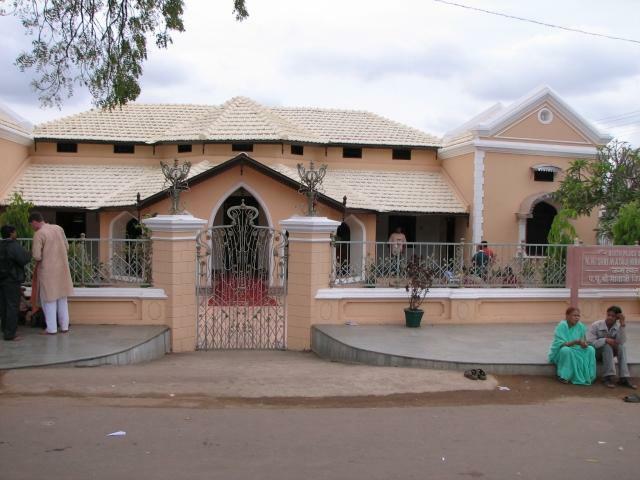 Shri Mataji Nirmala Salve spent a happy childhood in the family house in Nagpur. She was adored and loved by everyone. Most of the time, She was bursting with energy and inspired Her playmates of all different ages in drama, songs and dance. Other times, one might find Her alone in a remote corner of the house, with Her face beaming with inward joy, lost in meditation. At an early age, She displayed an exquisite taste and refined appreciation for music and the arts. She loved everything that was genuine and natural. She would even go to school barefoot in order to feel Mother Earth.